In 1969 , the Apollo/Saturn V team and their miracle of engineering, landed two men on the moon and provided the means of returning the three-man crew safely to Earth. Like the fire and billowing smoke of the mighty Saturn V, the fusion of German, American and Apollo cultures became evidenced in the surrounding economic, academic and social environments. One of the most advanced engineering and scientific communities in the world emerged: Huntsville, Alabama , Rocket City USA. 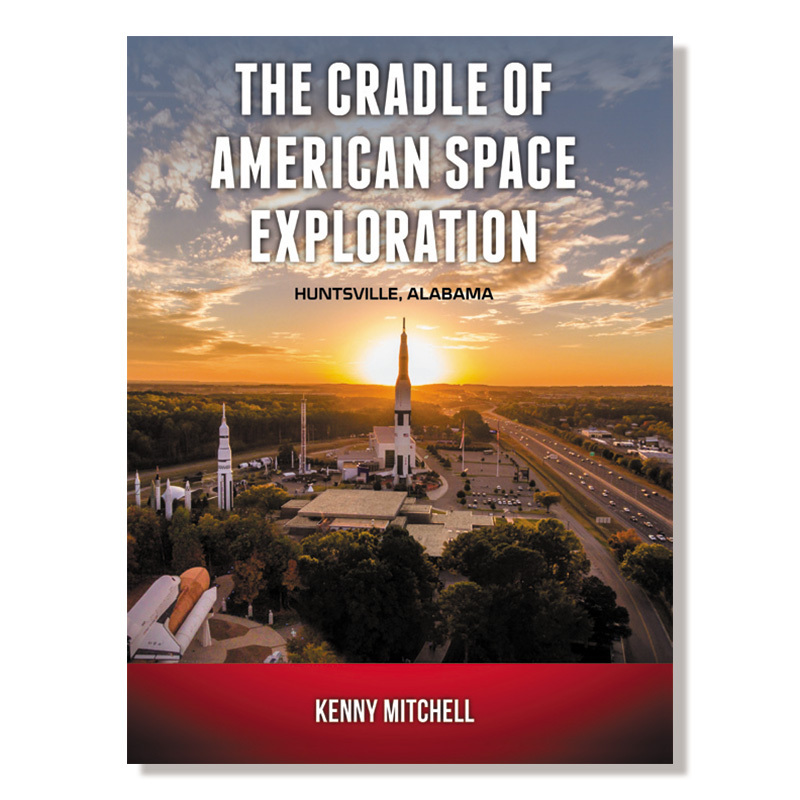 Kenny Mitchell, a retired NASA engineer and consultant, began his career in Huntsville in1959 as a co-op student at the Army Ballistic Missile Agency located at Redstone Arsenal. He worked his way up the ladder and managed many NASA projects, including establishing the first NASA office in Moscow, Russia as a U.S. diplomat. Mitchell lived the Apollo era first-hand, meticulously documenting his experience while also conducting exhaustive research into the contributions made by the men and women of Marshall Space Flight Center. 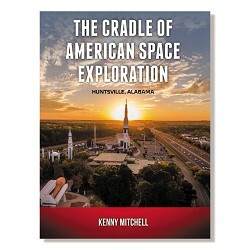 Complete with untold stories of historical accounts, this book is a valuable resource for special insight into the origins of the unique character of the city known as "the Cradle of the American Space Exploration"